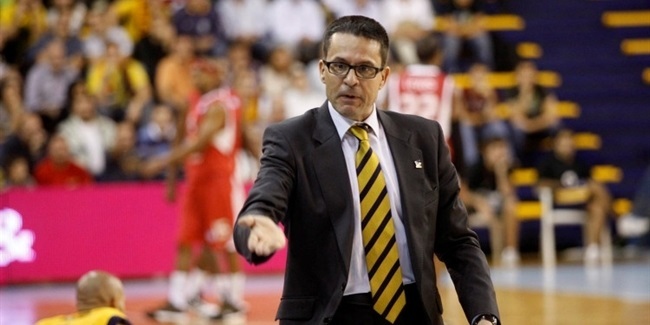 Valencia Basket announced that head coach Pedro Martinez will not coach the team next season. Martinez, age 55, just led Valencia to its best season ever. Valencia won the Spanish League title and reached the finals of both the 7DAYS EuroCup and the Spanish Copa del Rey. He was chosen as the EuroCup Coach of the Year and guided Valencia to win 51 of its 69 official games this season. 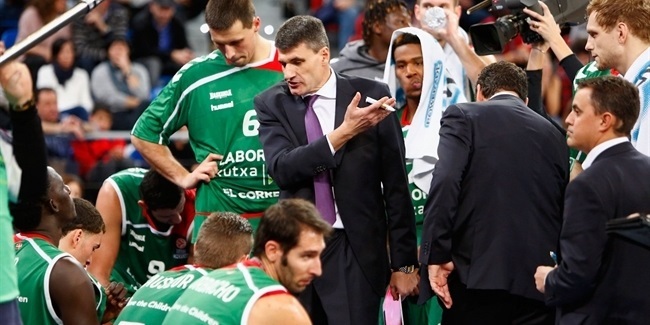 Martinez previously led Akasvayu Girona to the EuroCup title game in 2008 and won the 1990 Korac Cup title with Joventut, sweeping the two-way finals against Scavolini Pesaro to become the youngest coach - age 28 - to lift a European club competition trophy. 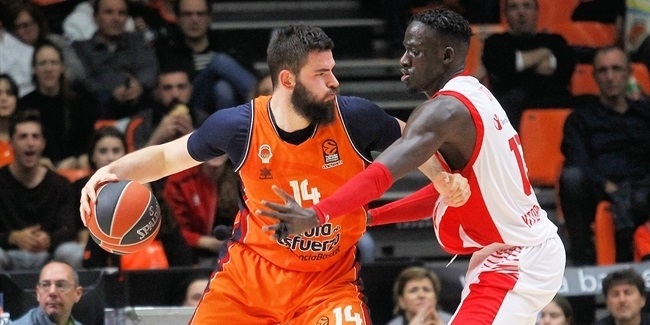 He has also coached several Spanish clubs such as Basquet Manresa, Salamanca, Ourense, Granada, Menorca, Tenerife, Gran Canaria, Baskonia Vitoria Gasteiz, Estudiantes and Cajasol Seville. Martinez ranks second in most games coached in Spanish League history, trailing only Aito Garcia Reneses. "I am very proud and satisfied to have been part of the 'orange' family," Martinez said. "I wish the club the best of luck in the future."